There’s a possible flat pattern in wave (ii). Also, we’ve got a bullish zigzag in wave 2. In this case, bears are likely going to deliver another downward impulse in wave (iii). 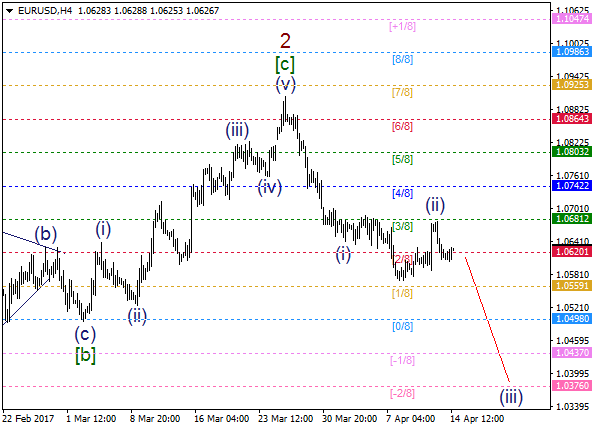 As we can see on the one-hour chart, there’s a diagonal triangle in wave c of (ii). 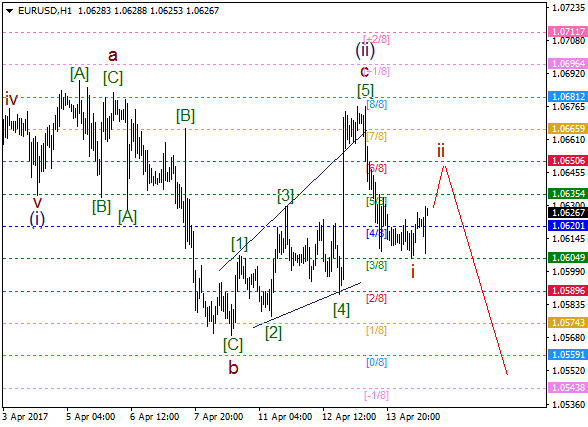 At the same time, we’ve got a bearish impulse in wave i. Therefore, there’s an opportunity to have another downward impulse in wave iii of (iii).